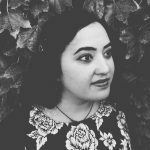 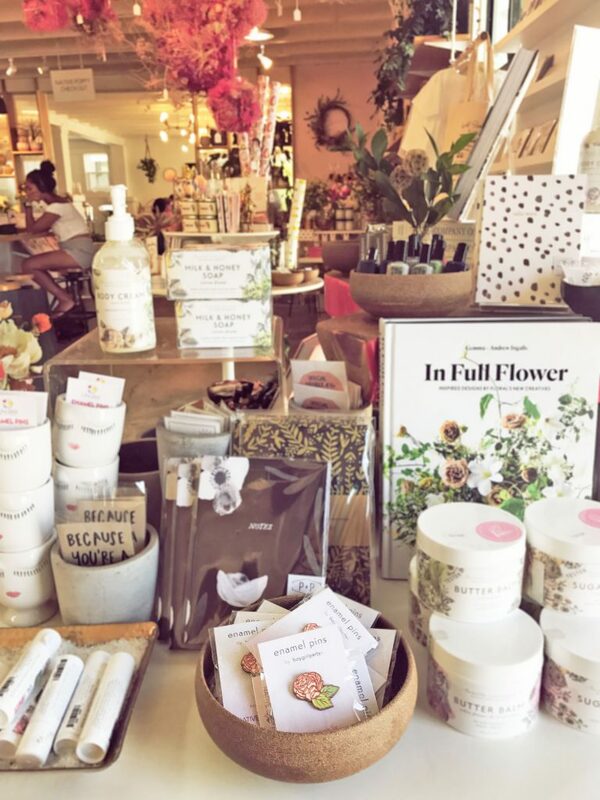 I’m thrilled to share my new collaboration with my favorite local flower shop Native Poppy! 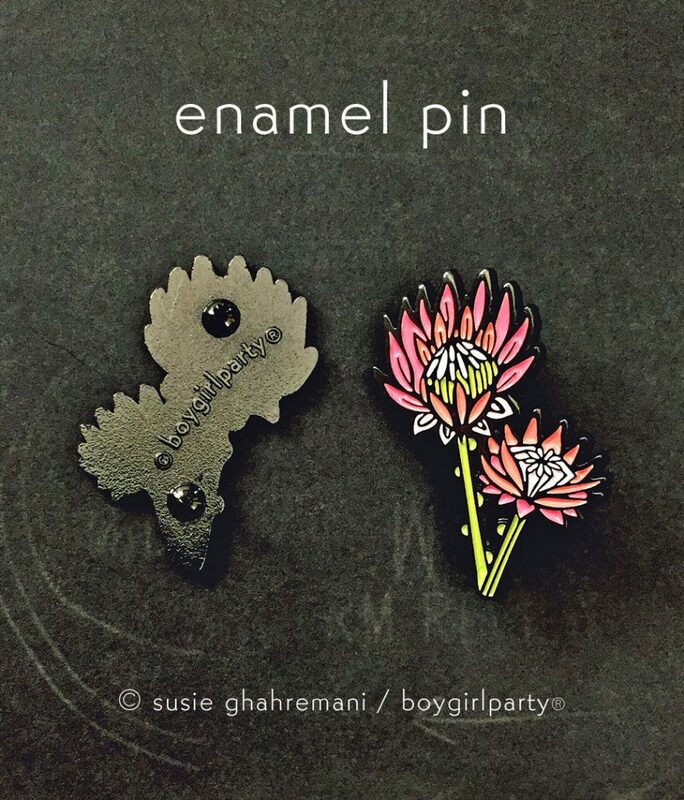 Drawn from life while hanging out in their North Park San Diego “Coffee + Flowers” studio, I designed this set of garden rose enamel pins and a king protea enamel pin. 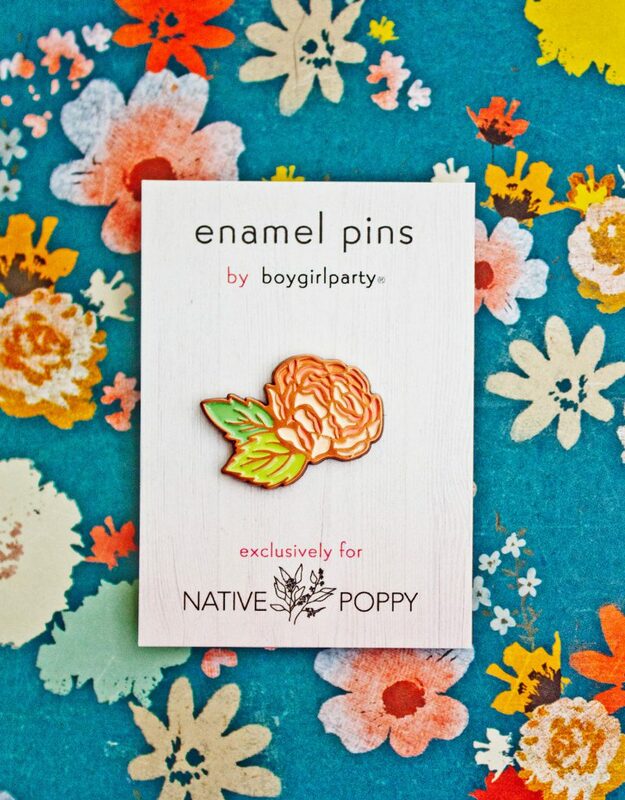 Display some wild beauty by wearing these pins on a jacket or bag, or even as a boutonniere. 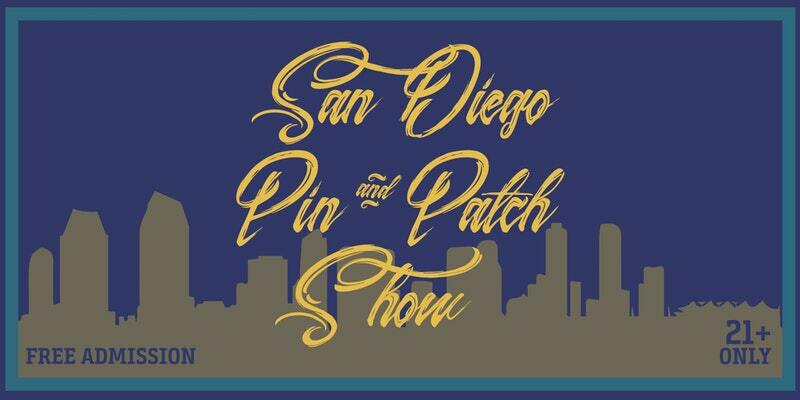 I’ll also be bringing them along with all my other pins to the San Diego Pin and Patch Show on October 14th (This is a 21+ event) so if you’re in the San Diego area, RSVP here.